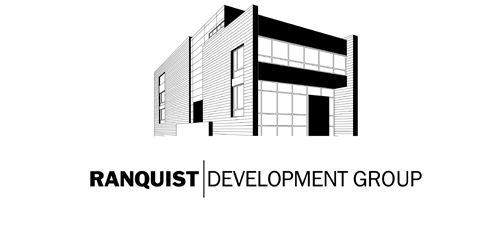 Ranquist Development Group has developed more than three hundred high value residences over the last 25 years that satisfy the most discriminating tastes and advance Chicago’s reputation for architectural excellence. Their philosophy unites uncompromised design, a forward thinking grasp of today’s urban homebuyers, and a fresh real estate perspective that encourages innovation, efficiency and affordability. They have made their name in pioneering vibrant, transitional neighborhoods throughout Chicago with modern, high quality homes. New Era Chicago, LLC is hyper-focused on real estate projects in the Lincoln Park and Logan Square neighborhoods of Chicago. Over the past ten years, the New Era Principals have acquired, renovated, developed, and operated more than 95 residential, mixed-use, and retail properties in the Chicagoland area. 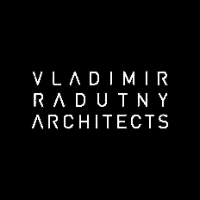 Founded in 2008, Vladimir Radutny Architects is a Chicago based multi-disciplinary Architecture practice focusing on innovative design solutions that challenge the conventional interpretations of space, function, and material use. Their approach is ideas-driven, with dedication to artistic thinking and experimentation, testing designs that result in work which moves beyond just an aesthetic response. Through questioning, they seek to understand the nuances of each project and through imagination, they pursue meaningful solutions as the basis from which the final project grows. Having their work recognized, published and exhibited, the practice does not shy away from projects no matter the size, scope or place. Led by Justin D'Adamo, Compass Development is the purpose-built new development marketing arm of Compass. Nationwide, Justin leads a team of 20 experienced real estate professionals across Research, Design Development, Marketing, Project Management and Sales, who consult and advise developers from pre-acquisition through sellout. Compass Development views their role as trusted partners throughout the development process, adding value and momentum to the project throughout each phase of the pre-development, construction, and sales process.